Situations of extreme poverty and extreme devastation can both be characterized by a failure of normal structural services and urgent need. Building resilience, the ability to adapt to and recover from disaster, is critical in such circumstances, through balanced and diverse means, including social, economic, cultural and physical means. 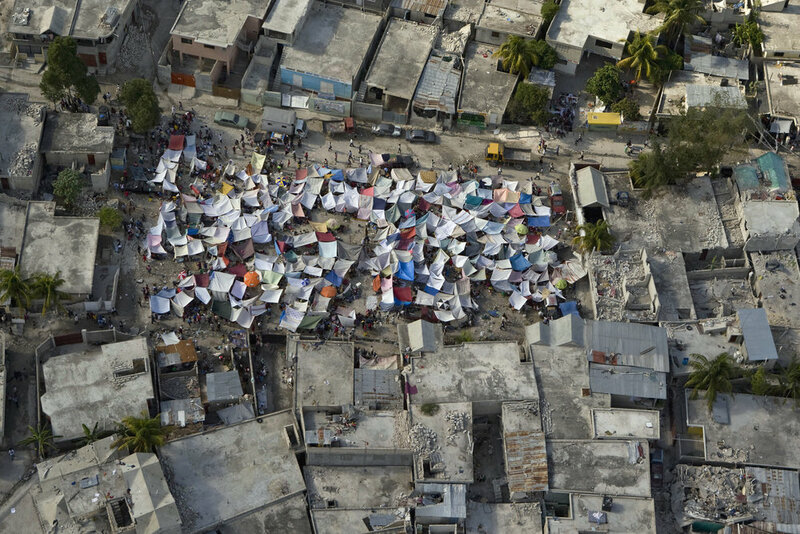 The challenges of informal settlements, in both normal and disaster states, call for integrative cross-sectoral strategies and solutions to maximize impact from scarce resources.